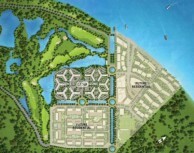 Pun Hlaing Links located 30 minutes from downtown Yangon in the Star City area. 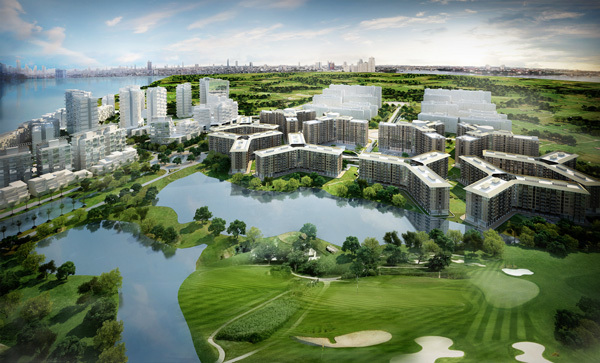 The course opened for play in 2015 and is a par-70 layout with 2x9 holes of links-style golf. Measuring a short 6,000 yards rewards come through conservative play instead of length. 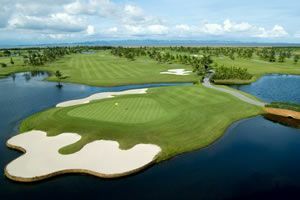 Strategic drives to the landing areas encourage accuracy from the tee to avoid the well-placed deep pot fairway bunkers. Traditional approach shots from the close cut fairways will help get near the pin for easier two putts on the undulating greens. 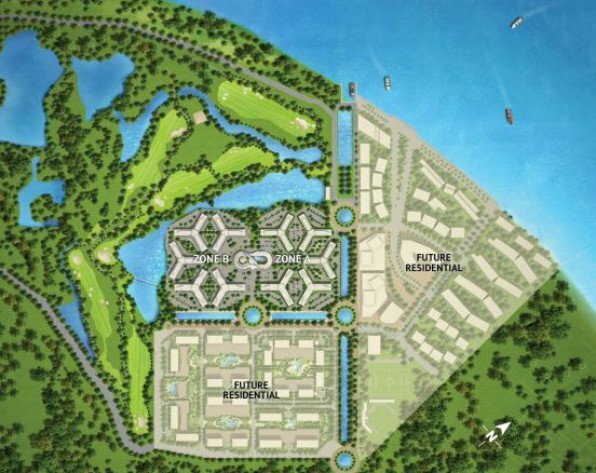 Pun Hlaing greens are better than their big brother ones at the country club, and the pseudo-links layout differs from any other Yangon golf course. 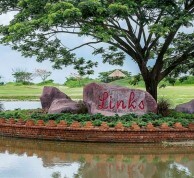 Pun Hlaing Links facilities include a driving range and short game practice area. The clubhouse sports bar serves up traditional golf food, and beverages. 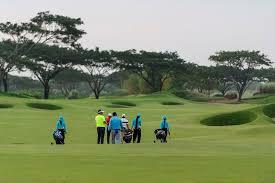 Full changing rooms with showers are handy for visitors golfing at Pun Hlaing Links. 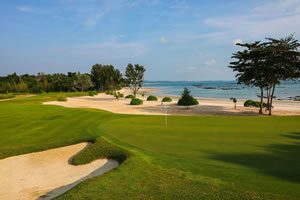 The Pun Hlaing course is a hidden gem. 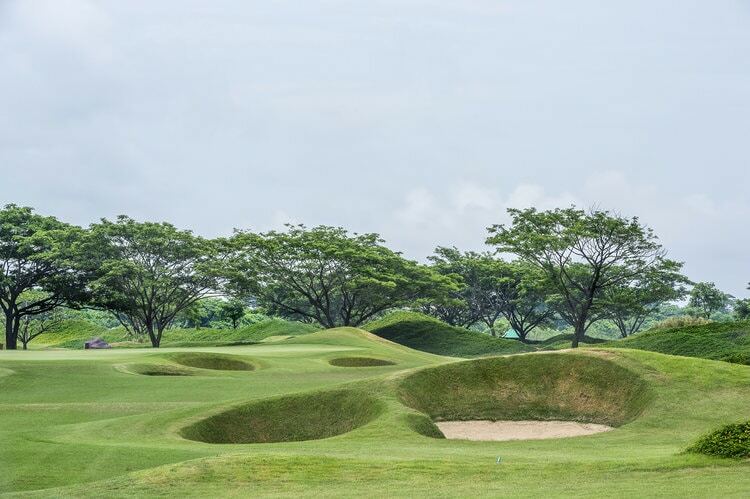 A unique design and some of the best greens in Myanmar make it a must play for golf in Yangon. Have you played golf at the Pun Hlaing Golf Links and took some nice photos that you would like to share with other golfers? Send them to us and we may upload them here. Thank you in advance!